Germany’s defense minister wants the military to rename German bases bearing the names of Nazi soldiers, including Hitler’s propaganda icons, amid a probe into a potential far-right underground movement in the country’s armed forces. The ongoing inquiry has caused outrage in German society, prompting the Defense Ministry to get tough on extremist leanings in the military. 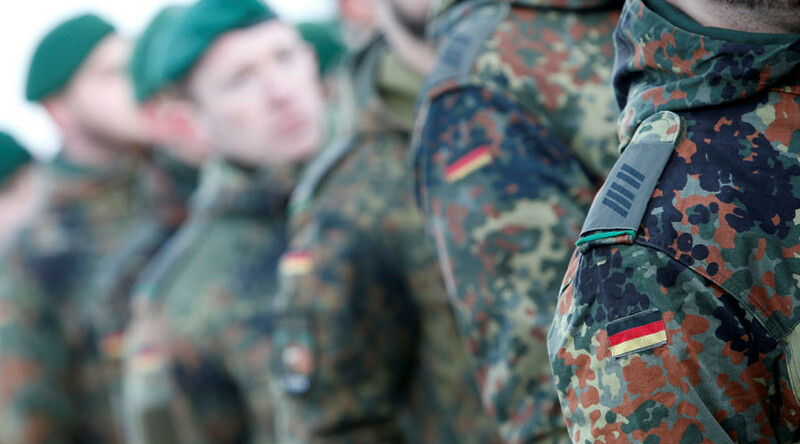 “If we want to modernize the 35-year-old set of the Bundeswehr’s traditions, we must also address the issue of names given to [army] bases,” Ursula von der Leyen, the country’s defense minister, told Bild am Sonntag on Sunday. “I think that the Bundeswehr must make it absolutely clear that it does not stand for the traditions of [Nazi Germany’s] Wehrmacht,” she said. Though the modern German military, the Bundeswehr, does not consider itself to be the successor to the Nazi Wehrmacht, it did recruit many old, battle-hardened Nazis when forming its first officer corps in 1955. Some of the Bundeswehr’s barracks are named after prominent Nazi officers, such as the 9th Armored Training Brigade’s base, which bears the name of Adelbert Schulz, one of Hitler’s generals, who participated in the 1940 invasion of Belgium and then fought the Soviet Army in Ukraine in 1944. Another facility, the Air Force’s NCO school, was named after Hans-Joachim Marseille, a Luftwaffe pilot referred to by Nazi propaganda as the ‘Star of Africa’. Marseille, who was fighting British forces in North Africa when he met his death in 1942, is believed to have downed more Western Allied aircraft than any other German pilot during World War II. The Bundeswehr’s naming traditions are utterly controversial, given the crimes of the Nazi regime, Johannes Tuchel, director of the Berlin-based German Resistance Memorial Center, told Bild. “Officers such as Schulz and Marseille were part of Hitler’s wars and were used by Nazi propaganda.” Instead of commemorating notorious Nazi figures, the military should immortalize Wehrmacht soldiers that opposed the regime, he said. Von der Leyen, who is the commander-in-chief of the German army in peacetime, said earlier in May that her ministry would also revamp its ‘Traditionserlass,’ a set of policy rules last revised in 1982 that dictates how troops are supposed to treat and perceive the uneasy legacy of the Nazi past. Notably, Von der Leyen has championed the idea of bolstering the troops’ political education, saying, “we need a broad process in the military itself, that we must travel together, from recruits to generals, from instructors to the minister,” according to Berliner Morgenpost. 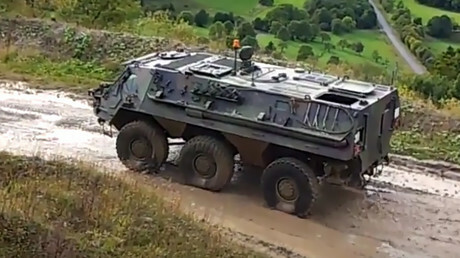 The Bundeswehr had been concerned about the officer’s right-wing attitude since 2014, but no action was taken, Suddeutsche Zeitung reported. 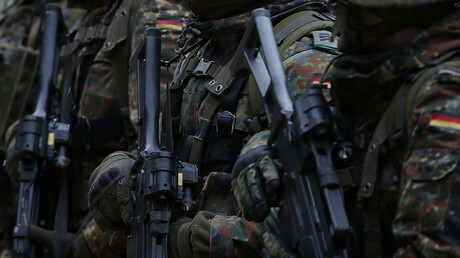 The military’s chief inspector, General Volker Wieker, admitted to Spiegel that Bundeswehr’s method of detecting right-wing extremists among its soldiers was flawed. Earlier, numerous Nazi-era military awards, propaganda posters, and steel Wehrmacht helmets were found at two army barracks in western Germany during the ongoing investigation into Albrecht.